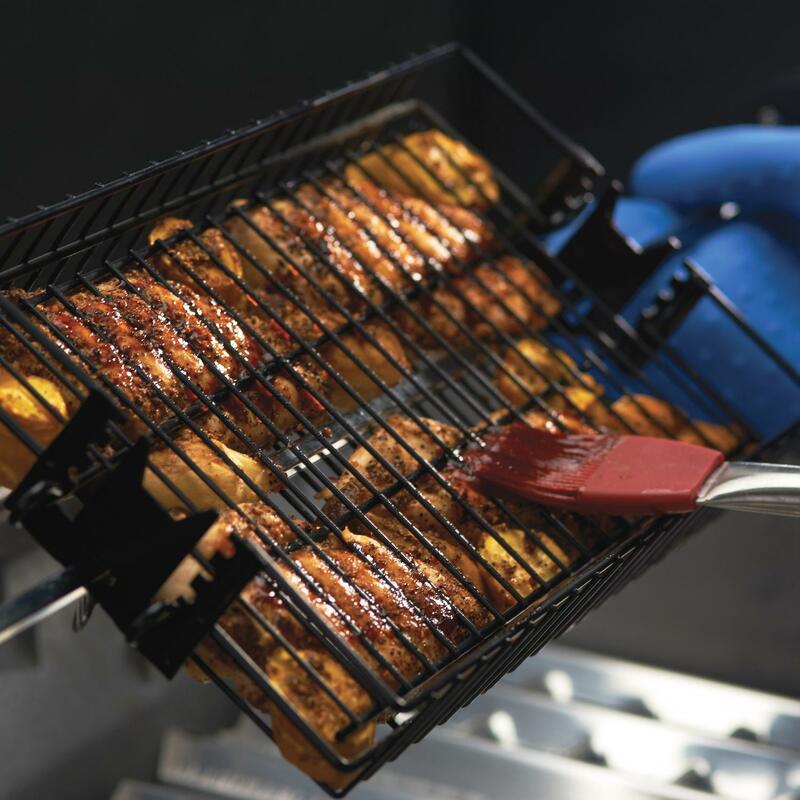 Product Description: Cajun Grill BBQ Grill Rotisserie Kit - Small. 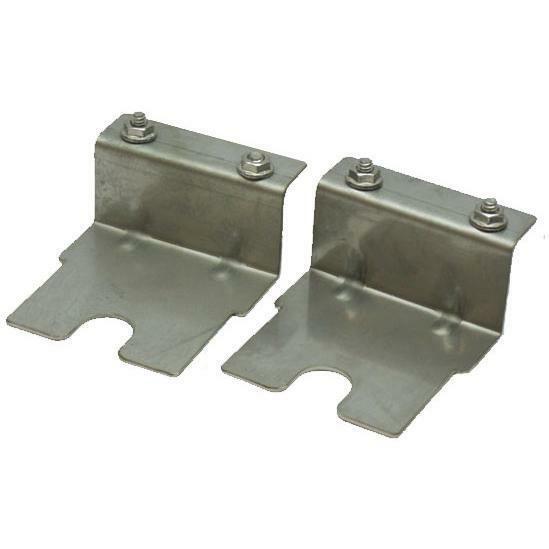 Two stainless steel clip on brackets. Two stainless steel clip on brackets. No tools required. 20 lb. Capacity electric motor.